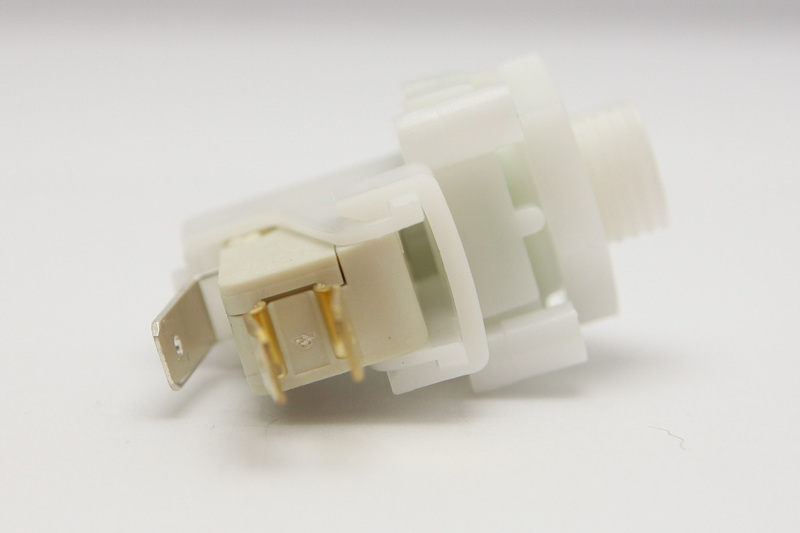 Additional Description: TVM118BL-8WR Tinytrol Air Switch, Momentary air switch, 10 Amp, SPDT, 9/16″ 18UNF Mounting Thread. Low force snap acting microswitch for Long Distance Tubing & 8 Inches of Water Rising. In Stock. Direct from USA Manufacturer.